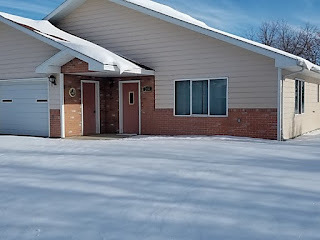 You will love this mint condition, one level, 3 bedroom, 2 bath home in Martin, SD. 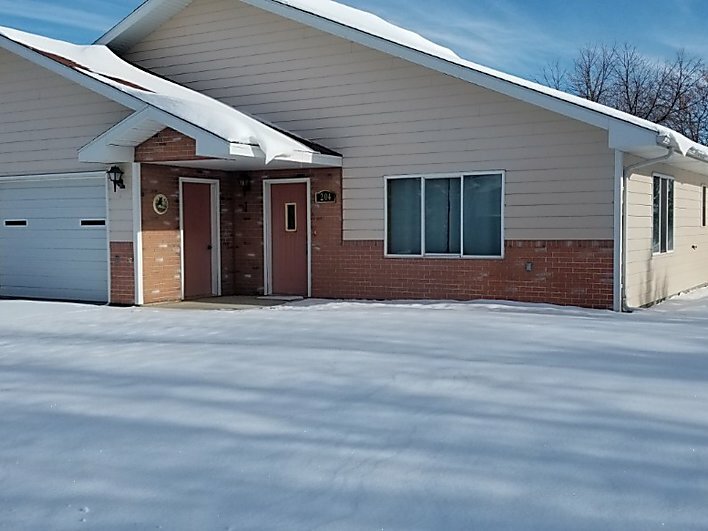 This home features 1,807 square feet of living space with a large open concept living and dining area and an adjacent kitchen that includes appliances. There are 3 bedrooms, one with an en suite bathroom. There are spacious closets and dedicated storage throughout. The home is all electric creating a clean and quiet atmosphere. You will also enjoy an oversized 2 car garage boasting 660 square feet, a workshop area as well as a covered patio. Home, garage and all these amenities are situated on a generously sized level lot with a fenced backyard. This estate is located near local schools and in town amenities. Also take the scenic drive to Lake Creek, Little White River Pool Reservoir, Goose Lake, Badlands National Park or Phantom Lake. Contact Brad Otte Land & Livestock at: (605)685-6716, to schedule your private showing today. Priced at $131,500.